Europa for VST/AU – for the first time, you can experience a Synthesizer, exclusively made for Reason as a plugin in your favourite DAW! Some different news came from Propellerhead Software today and it’s not related to Reason or a new Rack Extension! 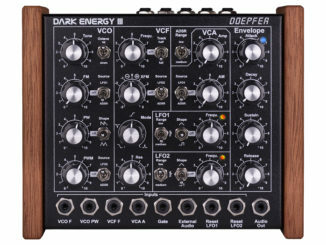 The company announced today their first Synthesizer plugin in the VST/AU plugin format that is compatible also outside the Reason world. From now on, their flagship Synthesizer Europa is available for VST/AU as well as in the web audio format. 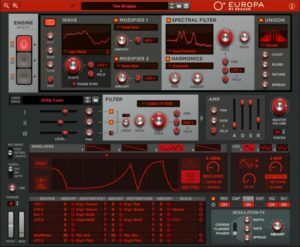 Europa is a powerful spectral wavetable Synthesizer that features 30+ engine models and wavetables, 24 filter types, an advanced modulation and a wide range of effects. A good message is: it will be available for free for every Reason 10 user! Looking back to the beginning of the rack extension format, a decision like this was unimaginable a few years ago. So one can surely ask oneself how it came to this decision, where one knows exactly how the relation between VST plugins and Propellerhead Software was. It will be interesting how the company will continue to work. 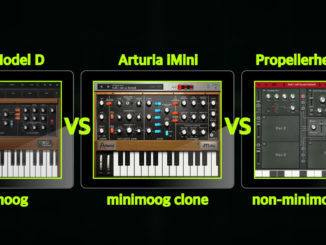 Will we see other synths from Reason in future in the plugin format. Possible is everything now since this big news. An interesting step in a different direction in my opinion. 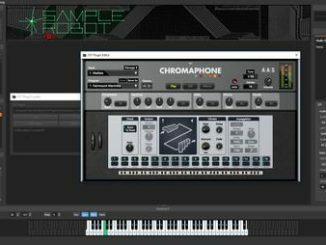 The web version marks a true first, being a native web audio implementation of Propellerhead’s proprietary Rack Extension technology. Customers are now able to try out the Europa plugin on the web. Europa VST/AU is now available for purchase for 99 USD/EUR until June 30th, 2018 (regular 149 USD/149 EUR). All Reason 10 owners will get the Europa VST/AU plugin free. Reason 1-9 customers can upgrade to Reason 10 for 129 USD/129 EUR and get the Europa VST/AU plugin for free. Instead of buying Europa VST/AU for 99$, you could buy Reason 10 Intro for 99$ where Europa is also included….